Bollywood Dabangg Salman Khan, convicted in 1998 blackbuck poaching case by the Jodhpur session court and sentenced 5 years of imprisonment. The actor was later granted bail after spending two nights in the Jodhpur Central Jail. He was granted bail on two bail bonds of 25,000 each and was not allowed to fly aboard without informing Jodhpur court. Well, its good news, for Salman Khan fans as he filed a petition before Jodhpur Session court seeking permission to visit abroad. As per reports, The actor will be travelling to Canada, Nepal and the USA from May 25 to July 10. 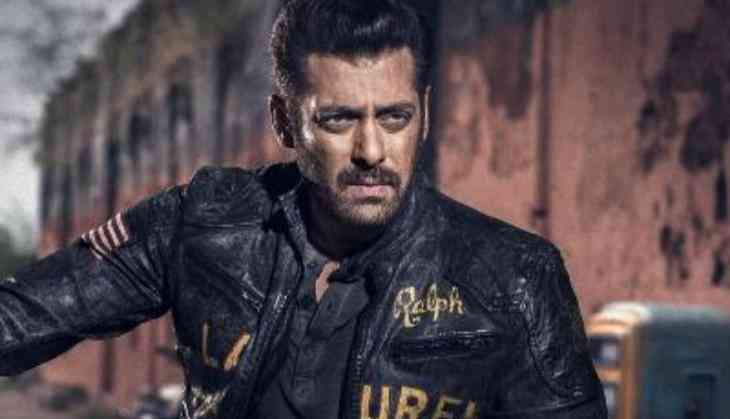 Now, Race 3 actor can shoot abroad for Bharat and Kick 2. The judge asked the actor to appear before the court after a month on May 7 when it will hear his plea for suspension of sentence. While granting the bail, the court ordered Salman to seek permission from the court to travel abroad. Meanwhile, the Bishnoi community, which reveres the blackbuck, has decided to move the Rajasthan High Court challenging the bail granted to Khan, according to Ram Niwas, the secretary of the Bishnoi Tiger Force. Salman Khan was found guilty in 1998 blackbuck killing case. In 1998, while shooting for the film ‘Hum Sath Sath Hain’ in Rajasthan, went on allegedly hunting along with Saif Ali Khan, Neelam, Sonali Bendre and Tabu. Salman is believed to have killed two blackbucks in Jodhpur’s Kankani village. Huge protests were raised by the local Bishnoi community following which a case was registered against Salman Khan other actors. Under section 51 of the Wildlife (Protection) Act, Salman Khan has been charged, the law states hunting as an offence in a single line which says, “No person shall hunt any wild animal specified in Schedule, I, II, III and IV”. While, the other six accused were set free who were also facing charges under the same section but rad with IPC section 149, which points to unlawful assembly.